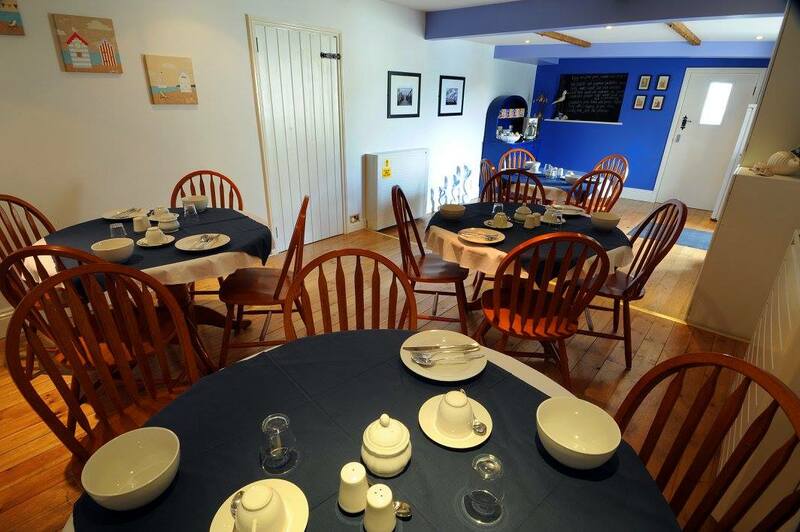 The Cross Guest House offers wonderful guest house accommodation just outside of Mablethorpe, Lincolnshire. 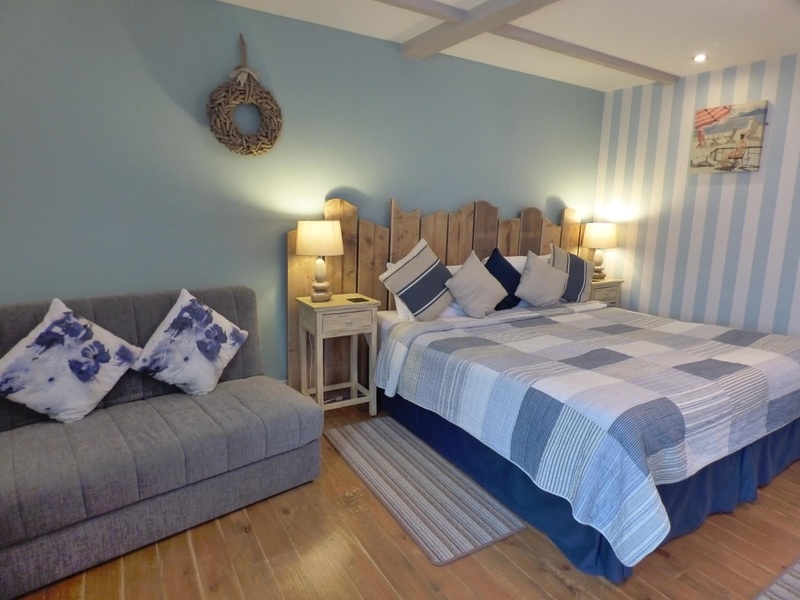 Our award winning guest house is perfect for an unforgettable holiday away. Our charming guest house offers 3 luxurious rooms to choose from. Our award winning breakfast will give you the perfect start to the day. 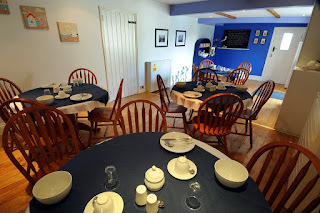 We offer fresh fruit salad, cereals, fruit juice, a full English breakfast, omelette and a range of other dishes. Outside we have a lovely garden area with seating. This is an ideal place to relax on sunny day.